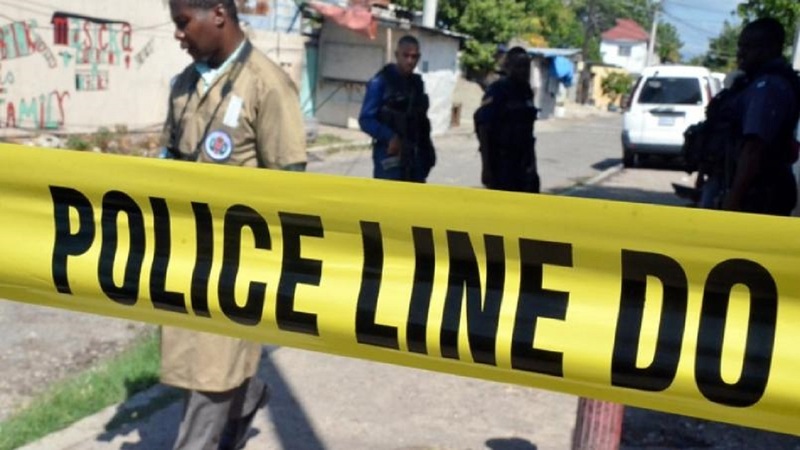 The Trelawny Police Division recorded its first murder since the start of the year following the gun slaying of a man at his cook shop in his community on Saturday night. The deceased has been identified as Kirk Campbell, 40, of Wakefield district in the parish. Reports are that about 10:00 p.m., Campbell was at his business establishment when he was pounced upon by a lone gunman who opened fire, hitting him. 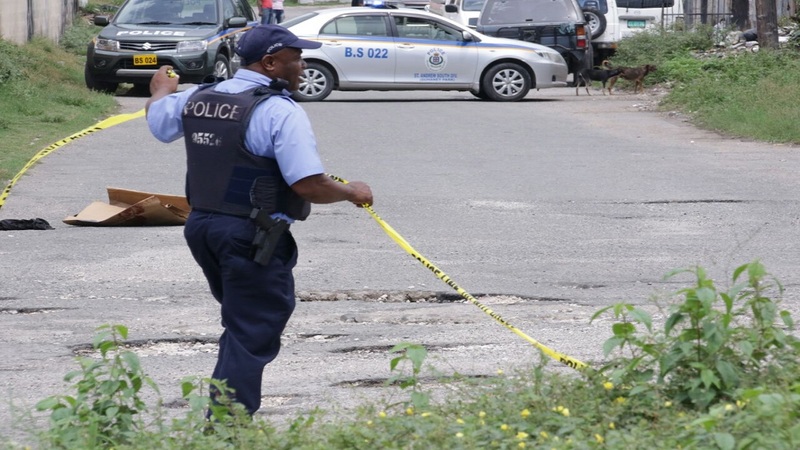 The gunman reportedly escaped from the scene on foot. Campbell was taken to hospital, where he was pronounced dead. The police removed two 9mm spent shells from the crime scene. 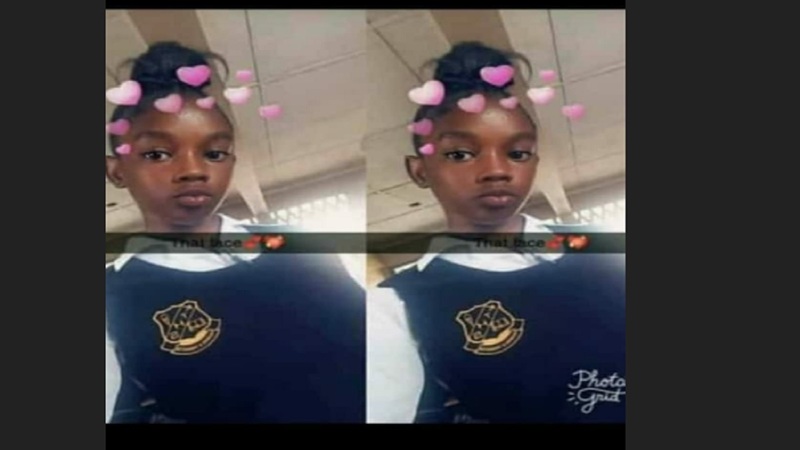 No motive has so far been established for the killing. 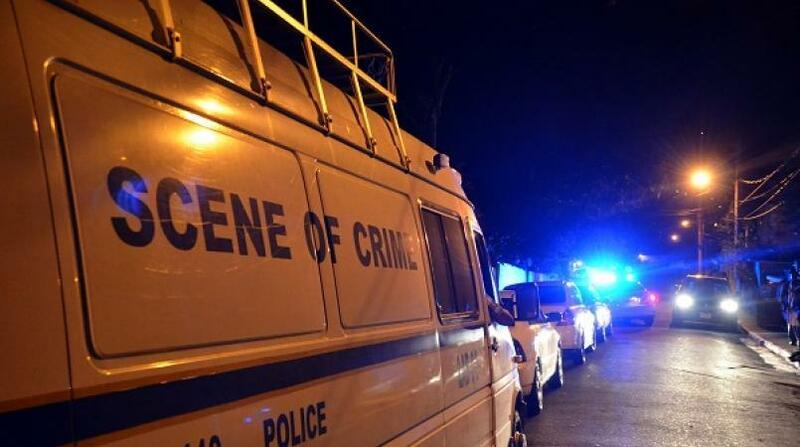 Last year 29 murders were recorded in Trelawny.